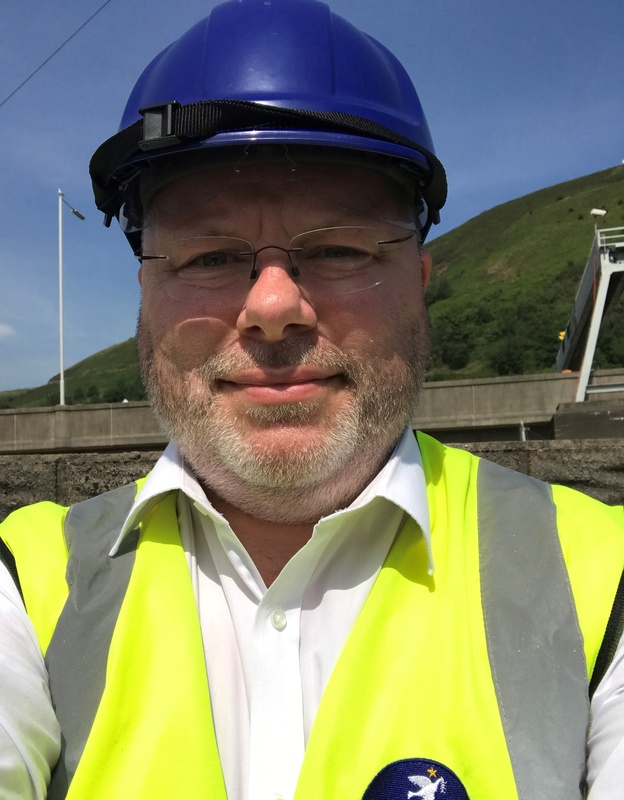 Bridgend based chaplain, Rev Phil Denyer, dared to face his fear of heights at the weekend and take on Britain’s highest freefall abseil from the UK’s tallest structure in aid of maritime welfare charity, Sailors’ Society. 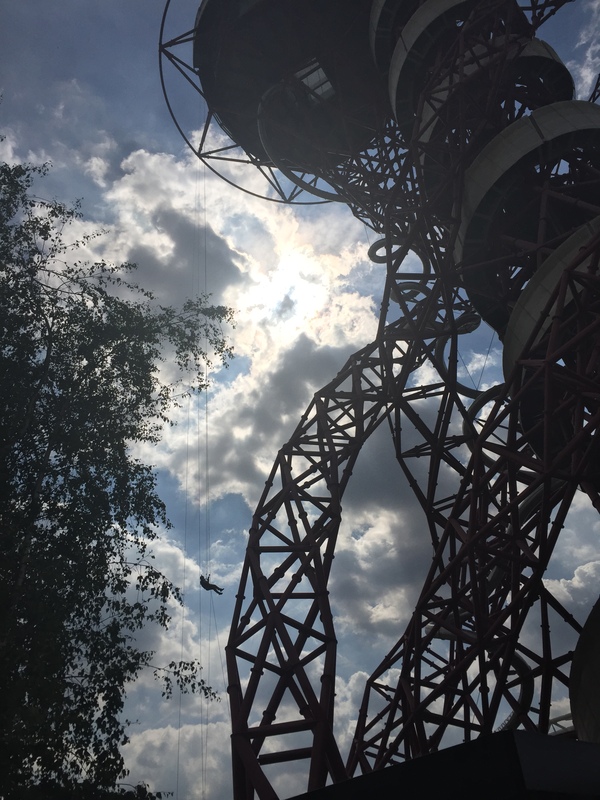 Phil, who works part-time as a port chaplain for the global charity, took on the ArcelorMittal Orbit abseil in Queen Elizabeth Park, London on Saturday. He has raised more than £1,500 to date towards Sailors’ Society’s work supporting seafarers in need. Phil said, “I’ve been terrified of heights all of my life, but was keen to face my fear! People have always been so good at supporting us and I wanted to get involved and do something to help our cause. “The abseil was one of the most terrifying and exhilarating things I have ever done. Someone told me it’s not the first 261ft you need to worry about – it’s the last foot that kills you!” he joked. Phil, who supports seafarers visiting the ports of Newport, Cardiff, Port Talbot and Swansea, trained hard for his challenge and has had great support from the local community, including his home church of Gilgal Christian Fellowship. He even lost weight in order to be in prime shape for the abseil. Hundreds of visiting seafarers benefit from Phil’s help each year, ranging from providing wi-fi and giving them lifts to town when they arrive in port, to offering counselling in times of crisis.